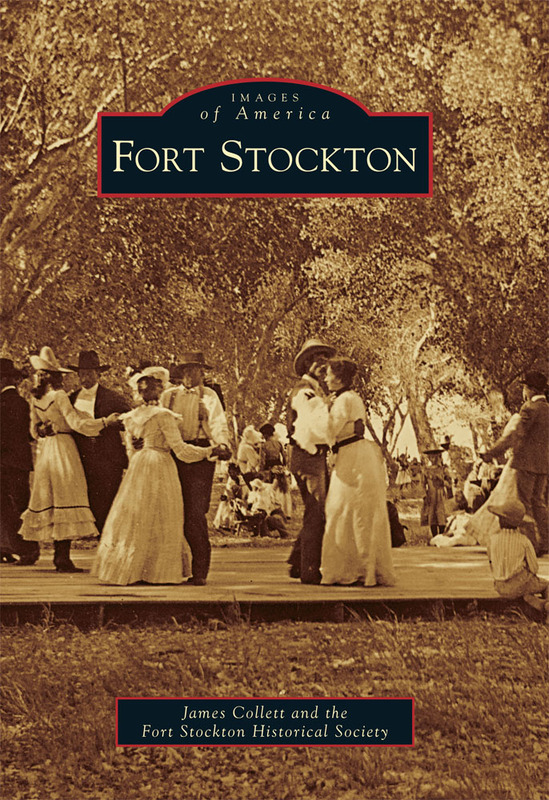 Permian Historical Society members and friends appreciate books — fiction and non-fiction — about the Permian Basin, Texas, the West, and the United States. Many of our members write books and all of us enjoy reading, discussing, and reviewing them. Our Book Review Editor is Lane Bond. Any author or press may contact Editor Bond at lane@bondwebs.com for information about submitting a book for review. Other Permian Historical reviewers are Lane Bond, James Collett, Glenn Dromgoole, James Humphrey, Peggy Kelton, Ross McSwain, Mary Lou Midkiff, J. Tillapaugh, and Julia Cauble Smith. 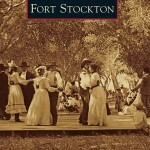 James Collett, PHS member and local author, has new additions to the Images of America series: Midland (published in 2012) and Stamford (published in 2013) follow join Fort Stockton which was written with the help and support of the Fort Stockton Historical Society and used images from the Permian Historical Society. Details and online ordering can be found on the Arcadia Publishing website. 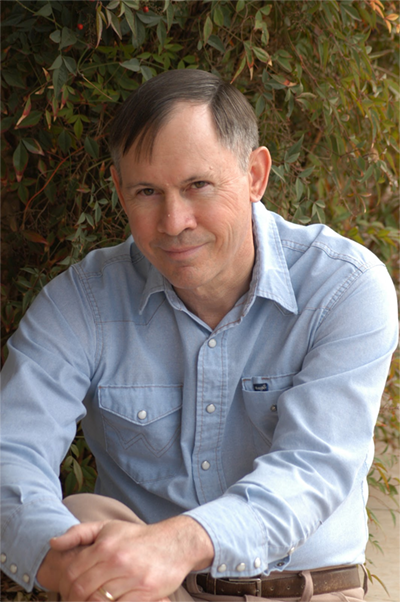 Patrick Dearen is author of more than a dozen books. As a historian and folklorist, he digs deeply into the lore and legend of the West and produces books that appeal to both scholars and general readers. Tom Rowden has been riding away from the Pecos for twenty years, plagued by the image of his wife, Sarah, the second before he killed her. Now, he is dead-set on returning to her unmarked grave at Horsehead Crossing to make final atonement. His journey is interrupted when a group of Mexican bandits burn down the 7L ranch house, kill the owner, and abduct a young woman, Liz Anne. Tom joins Jess Graham and three other men in an attempt to ride down the Mexicans and rescue Liz Anne, whom Jess loves. But the haunting memories and a 79-mile stretch of desert prove just as threatening as the bandidos they must overtake on the Pecos. Mike Cox of Austin, who began his journalism career as a reporter for the San Angelo Standard-Times in 1967. The Texas Rangers: Wearing the Cinco Peso, 1821-1900 Cox explores the inception and rise of the famed Texas Rangers. Starting in 1821 with just a handful of men, the Rangers’ first purpose was to keep settlers safe from the feared and gruesome Karankawa Indians, a cannibalistic tribe that wandered the Texas territory. As the influx of settlers grew, the attacks increased and it became clear that a much larger, better trained force was necessary.